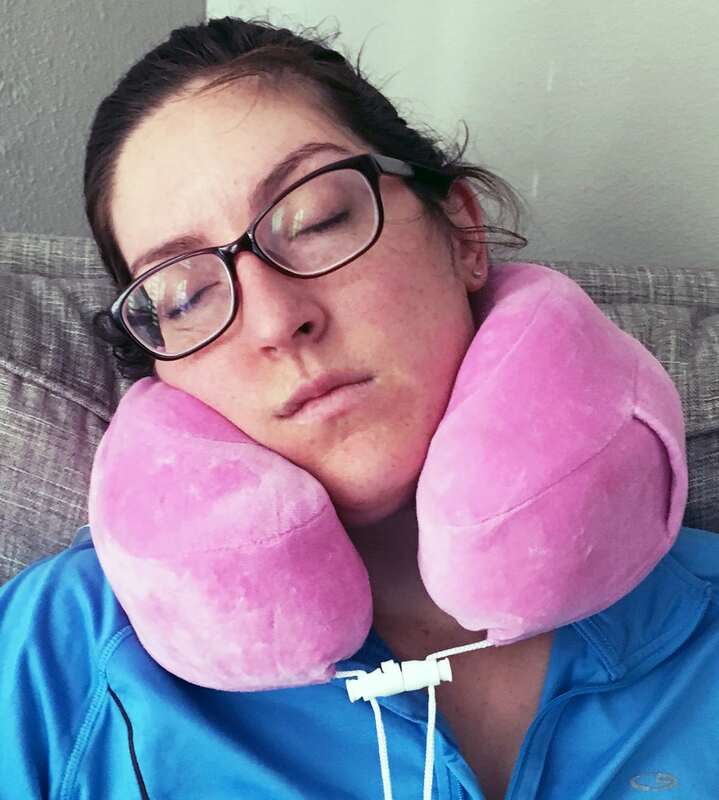 The J-Pillow Travel Pillow and the Evolution Travel Pillow may both support the head, chin, and neck, but they do so in such unique and different ways. 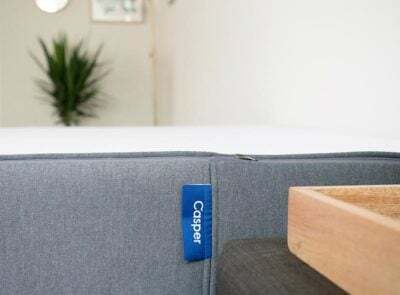 If you’re trying to decide between purchasing the J-Pillow or the Evolution Pillow for your next trip, we’ve put together some key features, pros and cons and overall thoughts on both pillows to guide your decision. 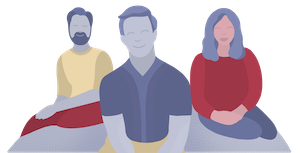 The J-Pillow does not attach itself to you while the Evolution Pillow has a clasp that lets you enclose the pillow around your neck. Evolution Pillow has a built-in pocket for your media player. 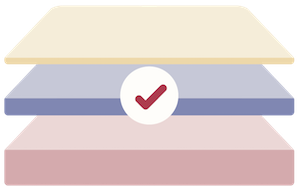 The feel all comes down to the different fillings in each pillow. The J-Pillow is filled with 100% polyester while the Evolution Pillow is filled with a thick memory foam. This makes the J-Pillow less firm than the Evolution Pillow. 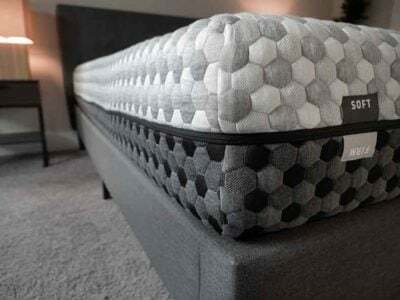 The memory foam filling in the Evolution Pillow makes it easy to press and roll into a compact shape that fits into a travel case. You are a side sleeper. 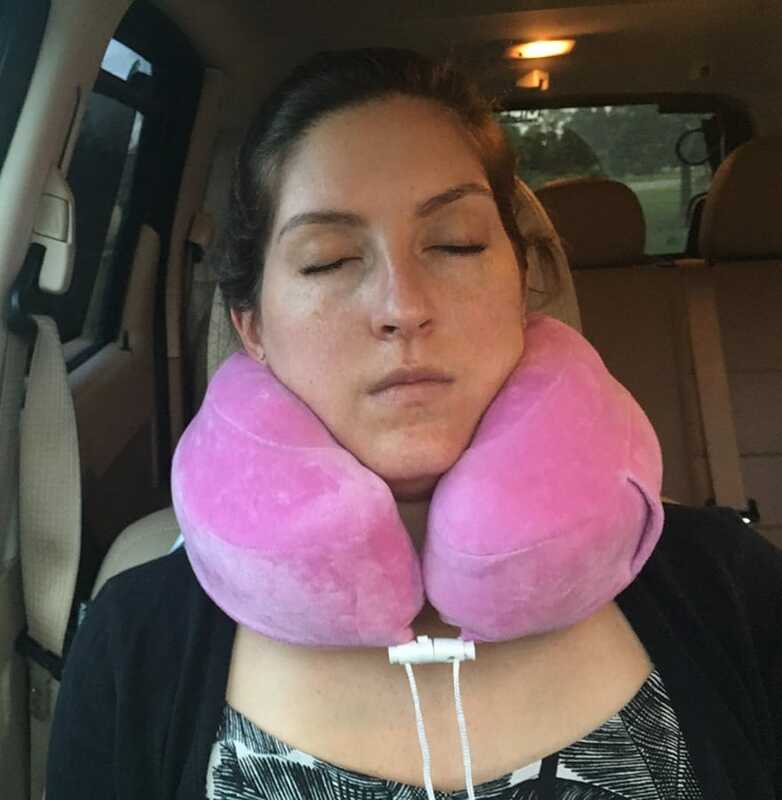 The J-Pillow does a great job of supporting the whole side of your face. This pillow is excellent up against a car, train or plane window. This pillow also works if you are laying down on a couch or a bed. If you need an emergency pillow (maybe your hotel pillow isn’t cutting it) this can be used. You do not care for memory foam. 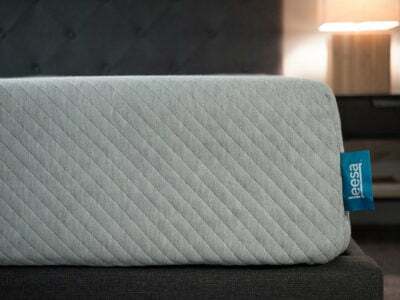 The J-Pillow does not offer the same level of firmness as a memory foam pillow. 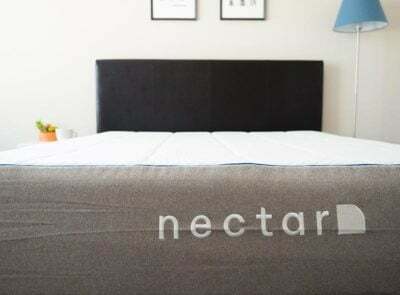 It is still supportive but softer than memory foam. You want a simple pillow that you can toss in the washer and dryer. The J-Pillow is easily machine washable and can be dried on a low tumble dry setting. No need to remove the cover beforehand. You can read our complete review of the J-Pillow Travel Pillow here. 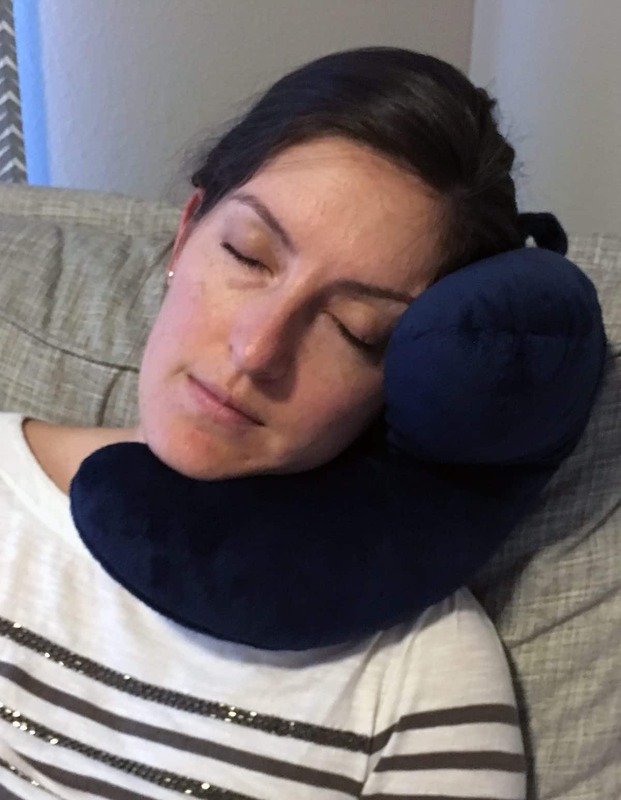 I jokingly said that you will like this pillow if you like “neck-brace level support” in my full review. I was only half joking, the pillow is slightly oversized so there is a lot of supportive foam. You have a middle seat or aisle seat. Because the Evolution Pillow provides 360-degree neck support, you can lean your head in any direction to rest. You need to save space in your suitcase. The Evolution Pillow can be rolled into a smaller travel case that will save room in your suitcase (for more shoes!). You always wear your glasses. The J-Pillow presses against the side of your face, which may interfere with your eyeglasses or sunglasses. You want to listen to music while resting. The built-in pocket will hold your media player so you don’t have to worry about losing track of it while you rest. You want to move around with your travel pillow. 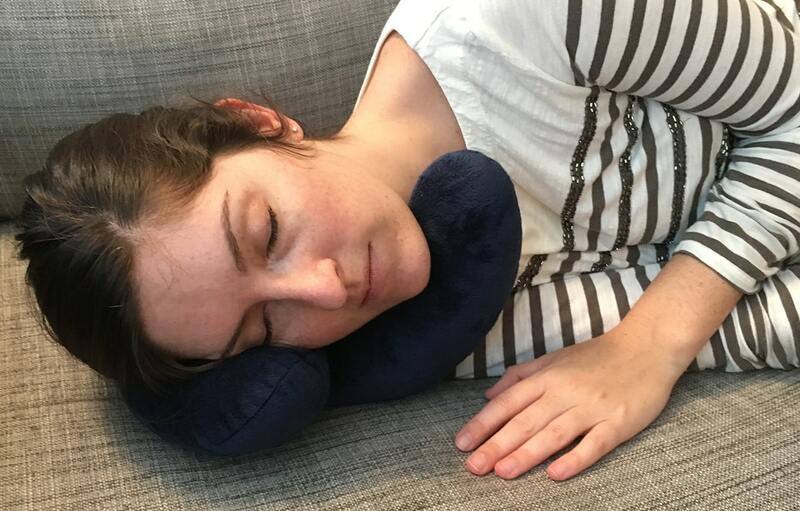 The special connecting clasp attached to the pillow lets you keep the pillow around your neck. No need to worry about it falling off if you adjust positions during a nap. 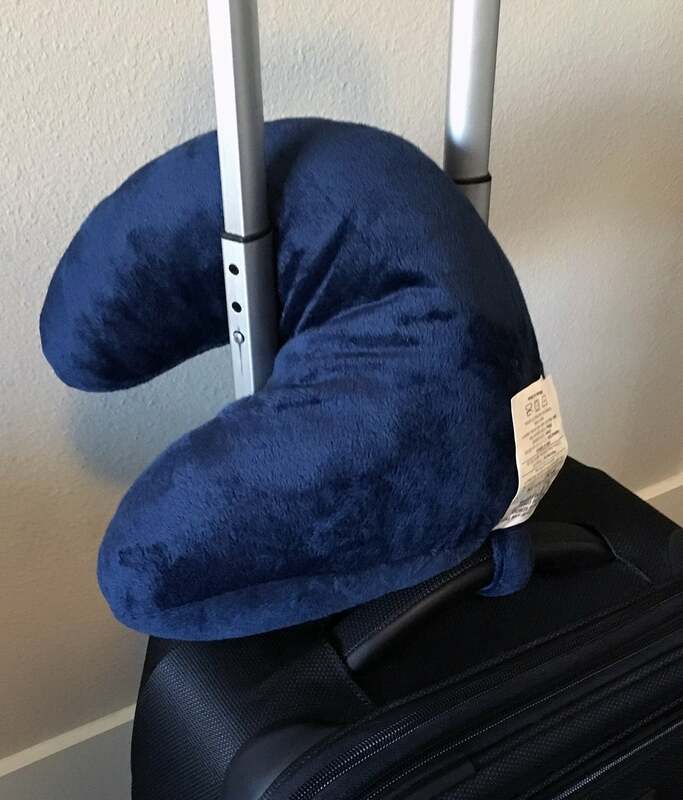 You can read our complete review of the Evolution Travel Pillow here. The J-Pillow is soft, comfortable, supportive but overall a more simple design and has less functionality than the Evolution Pillow. 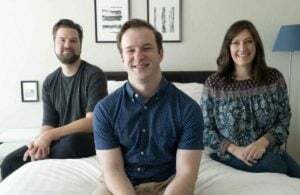 The Evolution Pillow offers more features: it stays connected to your neck, its cover is removable and washable, it compacts and comes with a travel case and it has a media player pocket built-in. 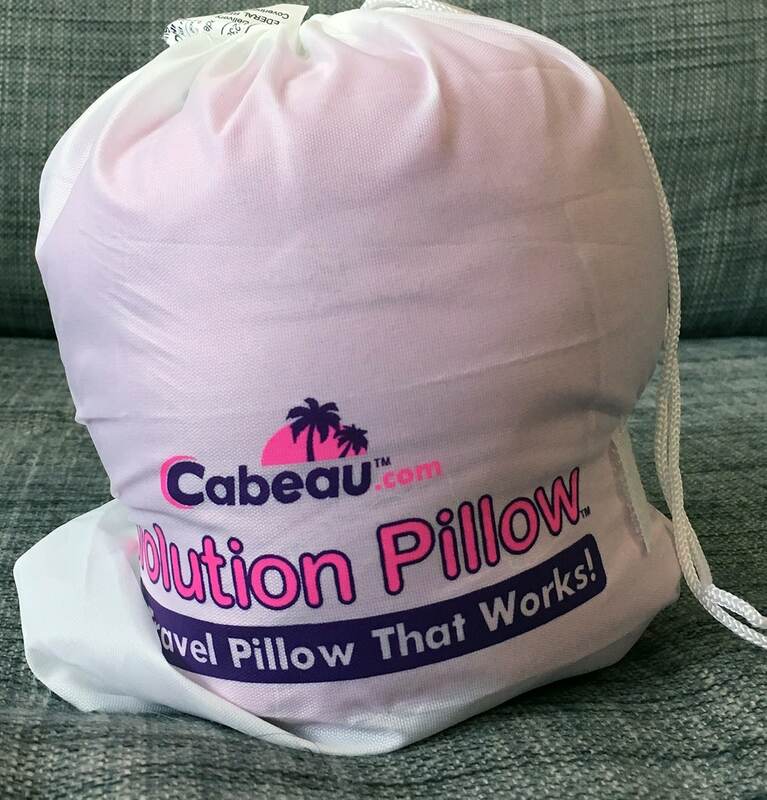 For this reason, the Evolution Pillow is often found for $10-$15 more than the J-Pillow. Both pillows can be found for under $40 (depending on size and color). If you are a true side sleeper I think you will prefer the J-Pillow. 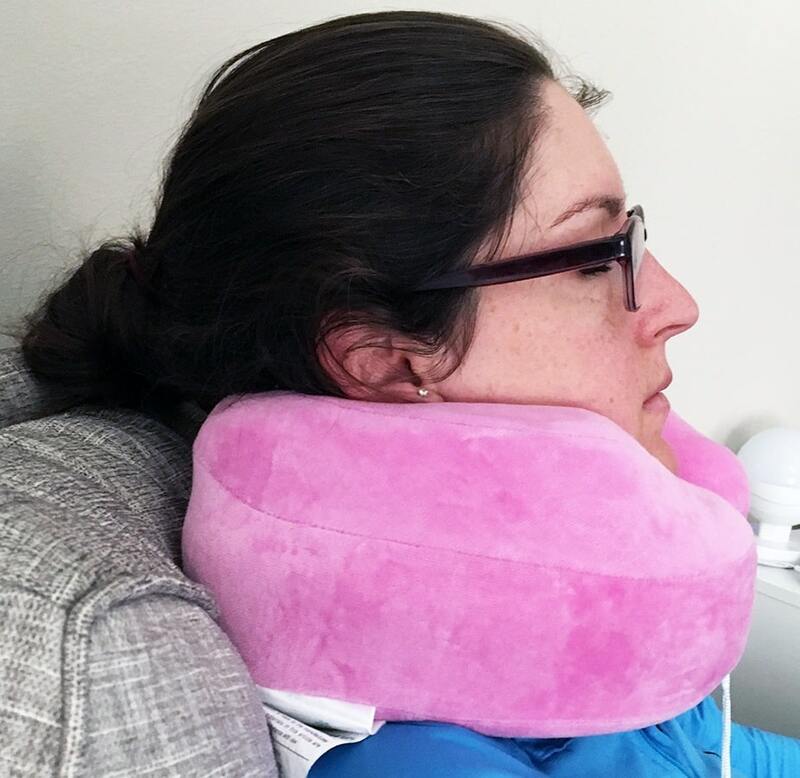 It’s creative design really cradles the side of your head while providing chin and neck support, making it easy to rest. Those who want it all (both function and comfort) will probably prefer the Evolution Pillow. The pillow offers support, attachment to your neck, media player pocket, and removable cover.